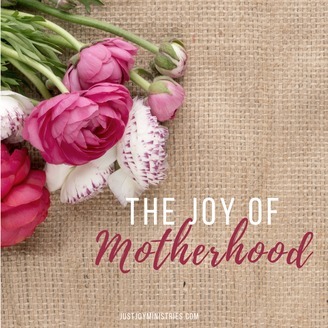 Motherhood can be frustrating and challenging but there is a unique joy that belongs solely to motherhood. 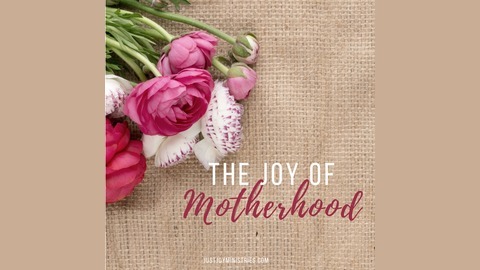 Carol McLeod, mother of 5 children on earth and 5 children in heaven, has discovered this uncommon joy and has a knack for sharing it in a winsome, hopeful and captivating manner. Through personal stories, experiential wisdom, scriptural truth and interviews, Carol will impact your life with her legacy of joy. Carol is the “mom” you always wish that you had and now she is the “mom” you can go to for advice! In episode 30 Carol interviews friend and author Becky Harling!